Welcome to Groton Towers in Groton Connecticut, framed by the Thames River and Mystic River. Groton is notable for its shores and beaches on Long Island Sound. Our spacious apartment community is located just off Interstate 95. Groton Towers is just minutes away from the Electric Boat Corporation, which is the major contractor for submarine work for the United States Navy. Easy access to Block Island, Montauk, Eastern Point Beach, Bluff Point State Park, and Groton City Hall ensure that all of our residents can spend time where they want to. Let Groton Towers be your gateway to fun and excitement. At Groton Towers, your apartment has very spacious rooms designed with you in mind. With four floor plans to choose from, there’s something for everyone. 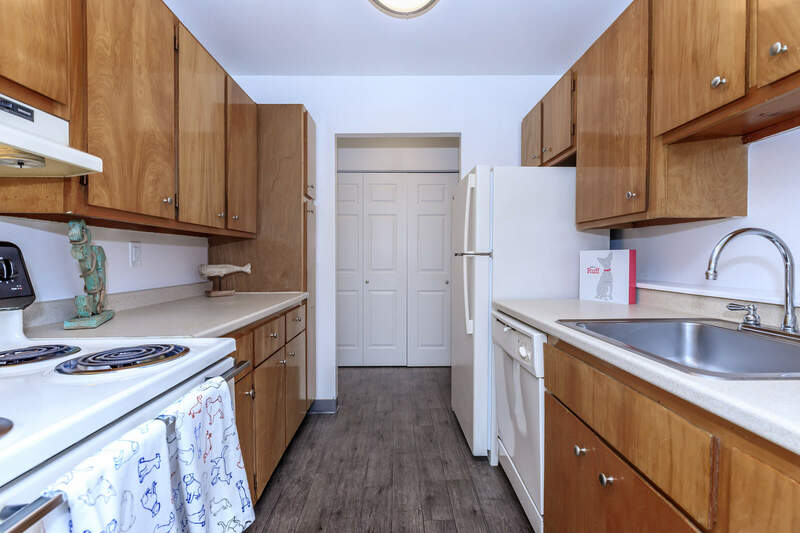 Our apartment features include fully appointed all-electric kitchens, walk-in closets, extra storage, a patio or balcony, some paid utilities, and so much more! We know that your pet is part of your family. Fido and Sylvester are welcome here. Fido can check out nearby Central Park Dog Park. 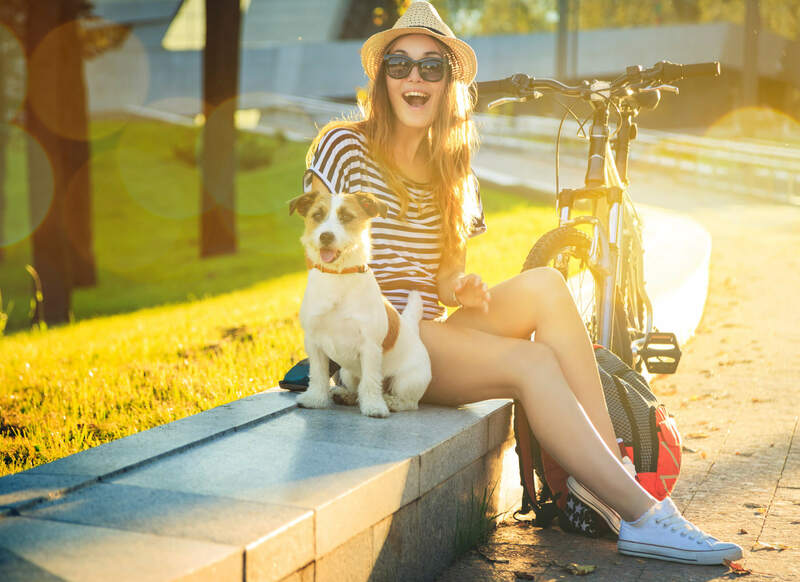 Groton Towers offers residents and their four-legged family members a lifestyle of comfort and convenience. Great apartment home living doesn’t stop when you leave your front door. That’s why we’ve crafted our community with your needs and wants in mind. We are delighted to offer a glistening swimming pool with sundeck, state-of-the-art fitness center, picnic area with barbecue, and on-site laundry facility. Our commitment to your comfort and quality of life is second to none. Visit today and see what makes Groton Towers the best-kept secret in Groton, Connecticut! Groton is a thriving and diverse community whose parks and shoreline make everyday life feel like a “day at the beach”. Enjoy a life of ease - just minutes away from fabulous restaurants, shopping and endless possibilities for recreation and entertainment.